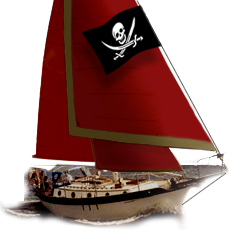 Westsail Owners Alliance - Thread: "Stainless Steel Backing Plate For (wooden) Boomkin"
Thread: "Stainless Steel Backing Plate For (wooden) Boomkin"
We are looking for a related item for the new boomkin we just installed on W32 #724 Kibitka (i.e. stern pulpit). If anyone has one they would like to sell we would be interested.